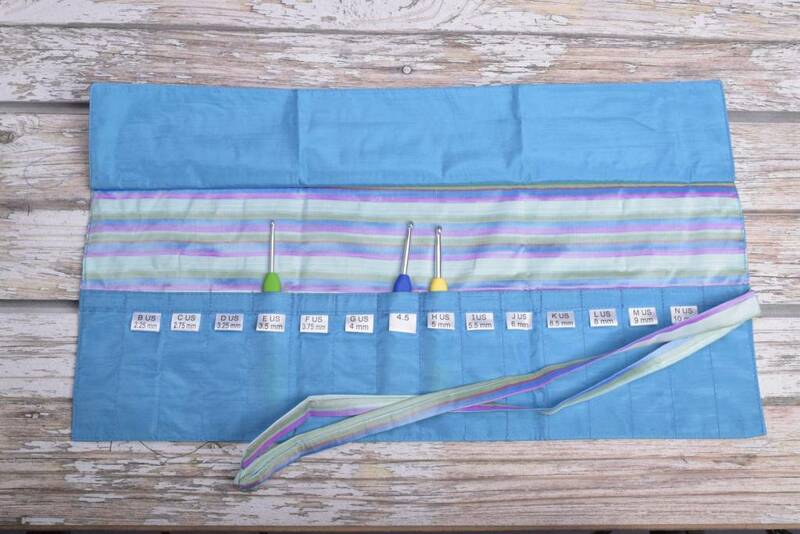 Keep crochet hooks organized & protected with this high quality, handmade roll case. 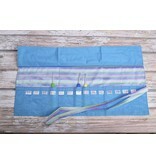 The soft, fabric case comes in a variety of fashion forward fabrics. In addition, a portion of your purchase benefits low-income, rural Vietnamese women by training them in the art of quilting.